Our flow rider from Latvia, Oskars Zajarskis sent through this edit of him riding a cool looking indoor park. The whip to fakie line was great! 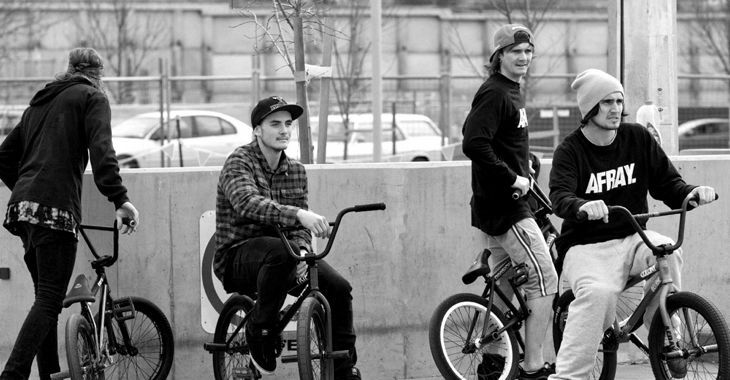 I had a good chilled ride with some long time mates at Fairfield park yesterday. What a good way to end out the year & what a mammoth year 2011 has been as well. Seems to have gone so fast with so much stuff happening along the way. Thanks to everyone that has supported us over the past year, we do appreciate it. Looking forward to a great 2012 ahead & more good times on our bikes that we all love. Happy new year everyone !! iPhone sequence by Michael Canfield. 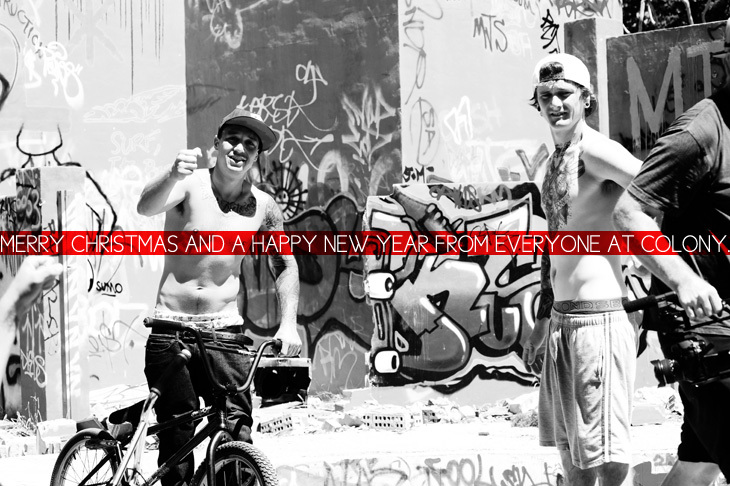 Paddy Gross rounds out 2011 with a final edit from himself. Filmed at various German parks both indoor & outdoor. Paddy has now made the move top the USA & will be living there from now on. Expect to see regular updates on his adventures here. Tom Stretton is up now for his 2nd Ten Clips video now. 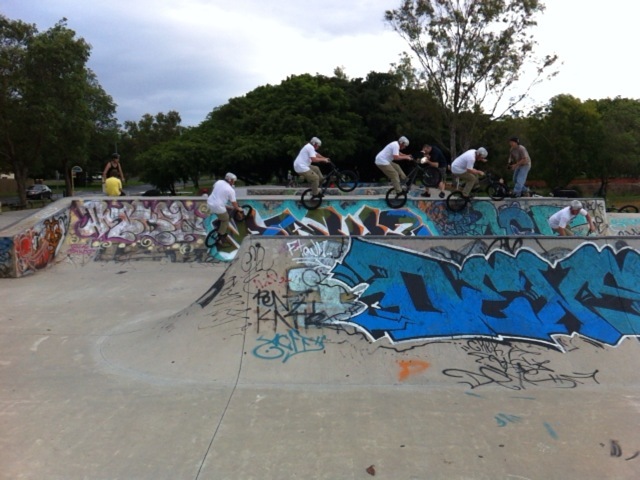 Filmed at Albany Creek park on the northside of Brisbane, he threw down some solid stuff like only Tom can do. Check it out. Filmed & edited by Cooper Brownlee with Stu Munro on the long lens tip. Brock has some really amazing clips in this edit for LUX. Make sure you watch. Marnold destroyed this kinker, be on the look out for a Marnold web video in the coming weeks, it’s gonna be real real good. Latest advert for DIG. With the Facebook page passing 30,000 fans yesterday it really shows the support we have across the world which we really appreciate! So one again thanks to everyone that supports Colony in anyway! Make sure you are on the Facebook, Tumblr and Twitter pages as we are always updating them to keep things fresh. This photo of Zac has nothing to do with the post but I like it and wanted to share it with you guys. Valvo is back in Brazil after staying in Australia for a little while but it seems he has been going at it full ball since he has been back. He is working on more edits so keep an eye out in the coming months. And if you missed it check Valvo’s ten clips edit here. 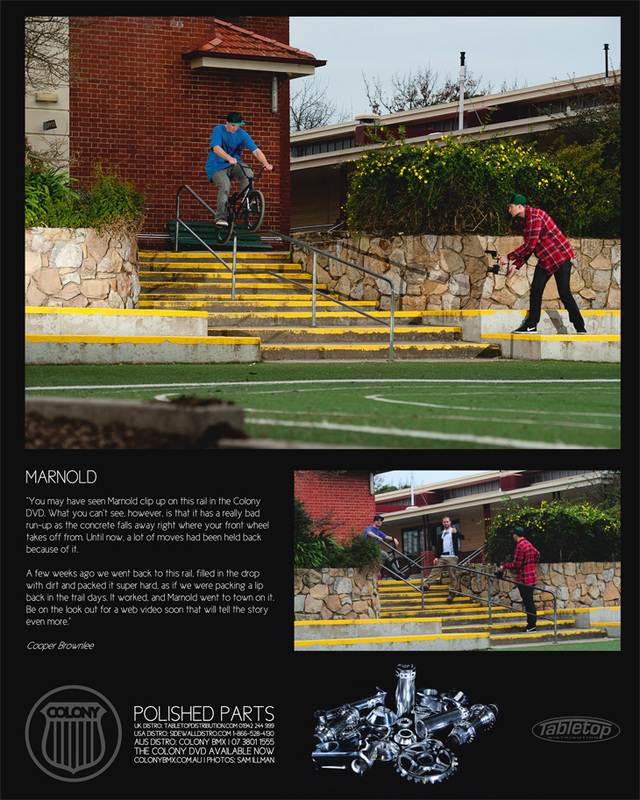 Our latest advert in Ride, featuring Alex Hiam at Hibiscus park. Our friends over at DataBMX in France published a bike check with Bayzand along with some riding shots, check it out here. Our chief CAD designer, Mark Mathews-Frederick has been over in Germany for most of this year experiencing what europe has to offer. He is in Munich at the moment & experiencing a white Christmas. 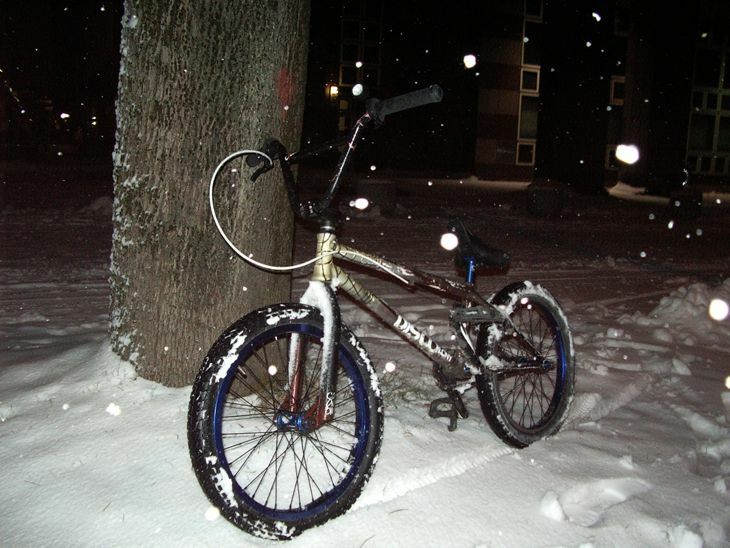 His Sect from a few years ago now is loving the snow he says… good to see our bikes can handle all kinds of weather. 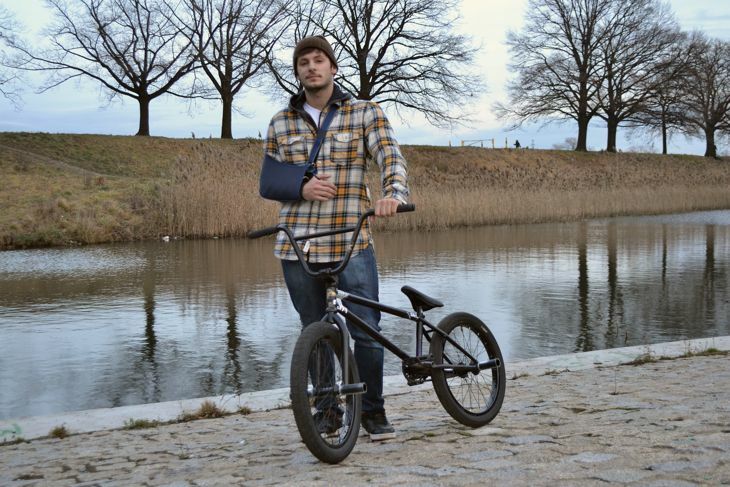 If you’re into flatland make sure you check out Shane’s online flatland specific store. 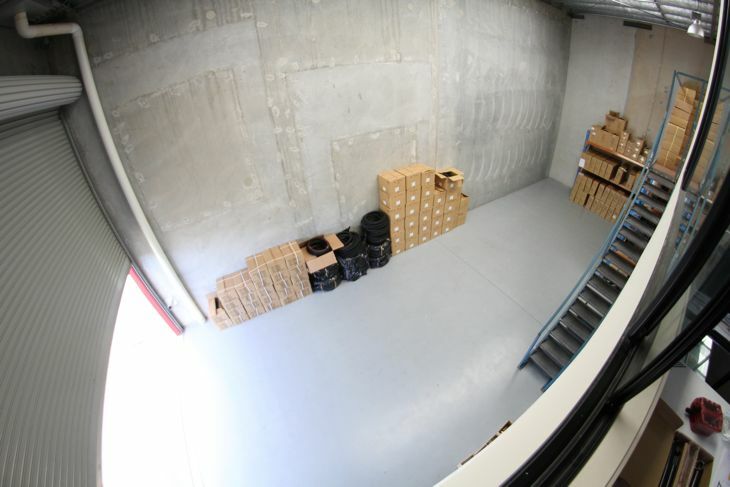 The only place to get flatland gear in Australia. Newcircle is the name & flatland is the game.. check it. Shane Badman sent in a quick update of his travels of late. Left Brisbane about a week ago or so and with my bike in my car I drove down the east coast of Australia taking in a bunch of places along the way. It was good to check out Byron Bay and Coffs Harbour again but with all the rain we’ve been having here the past few weeks unfortunately I couldn’t get out for any decent sessions. So driving on, I went through Sydney, past Canberra and on through the Snowy Mountains to a little country town called Traralgon in eastern Victoria where my girlfriend’s family live. Plan is to have Christmas here, then spend a little time in Melbourne with the local riders before heading on to Adelaide along the Great Ocean Road and then back to Brisbane. Since I’ve been away I’ve been getting in as much riding as possible and even did a demo yesterday at Toongabbie Primary School, which is an awesome little country town out in country Victoria. Thanks for having me guys and it was awesome to see the kids stoked on BMX and Flatland! More updates soon… Shane. 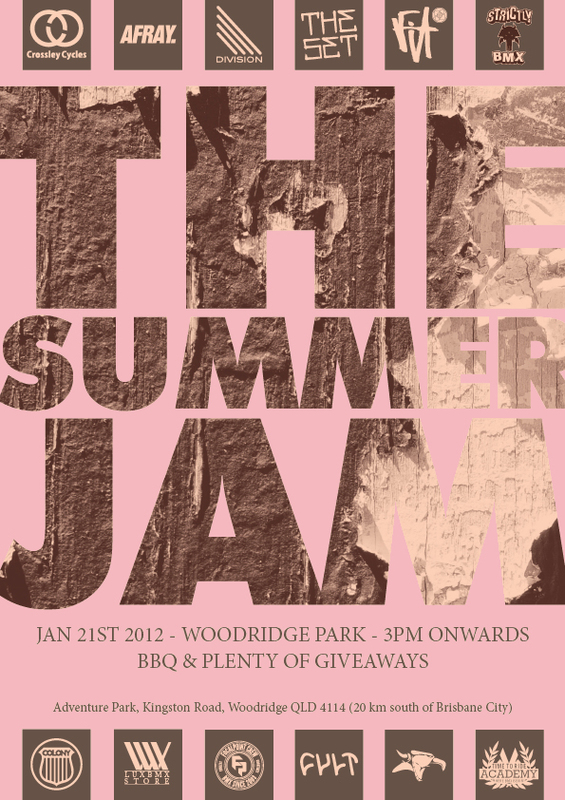 Don’t forget the Summer Jam coming up next month. Pretty much the entire team will in town for this one, should be a fun time for all. Our friends over at Dishonour are having a bit of a competition where you can win a limited edition colourway of their newest jersey. All you gotta do is jump onto their facebook page and vote for your favourite Dishonour team rider. Make sure you vote for either Brock or Alex! Valvo who was recently in Australia filmed a bunch with us while he was here. This was the first time we filmed together and it was a blast. 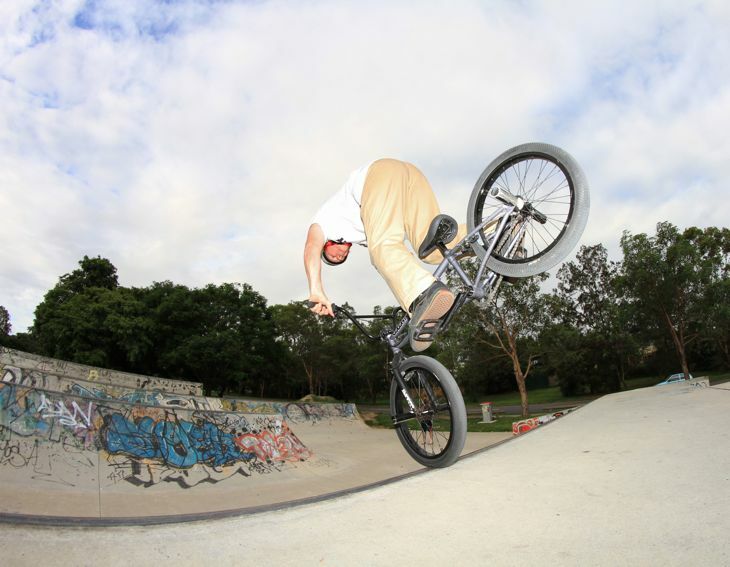 Filmed at Hibiscus Park in Brisbane, Australia. Afray Denim Co. has now re-launched their site & the brand in general. Both Zac & Tom both ride for Afray & have some amazing clips in their mix tape edit which can be found over on the Afray site. Check it out by clicking here now. 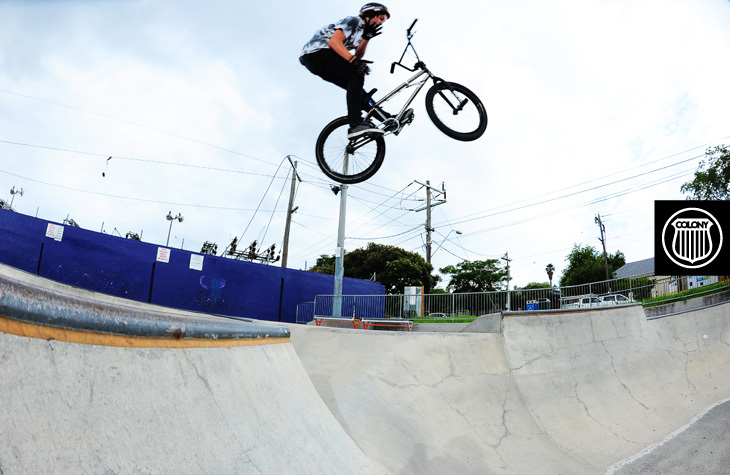 Dane Searls is a legend of Australian BMX & this video really shows his spirit & determination. It’s sad we will never know what he could have done on these jumps in the years ahead. Rest in peace mate. Glennie our warehouse manager, uploaded this a while back now but it’s a collection of footage from back in 1996 / 1997 from the comps held at Fairfield in Sydney. Look out for clips from myself, Simon O’Brien & Glennie himself. 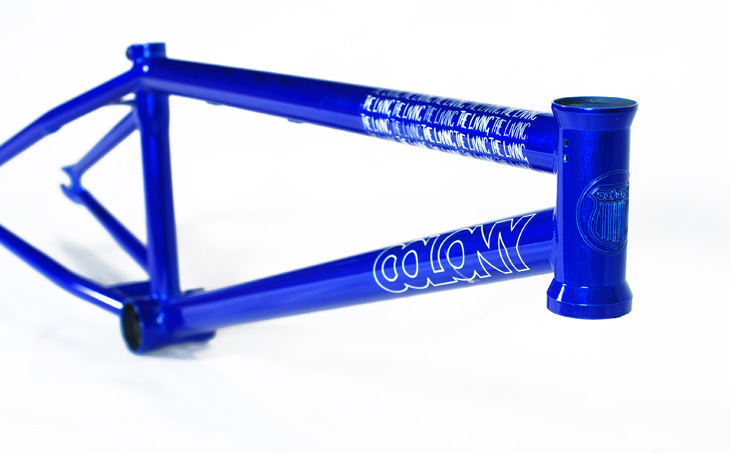 These comps were some of my best memories of BMX for me no doubt. Bloody good times for sure. Here is another from back in 2000 from a comp down at The Shed in Melbourne as well. 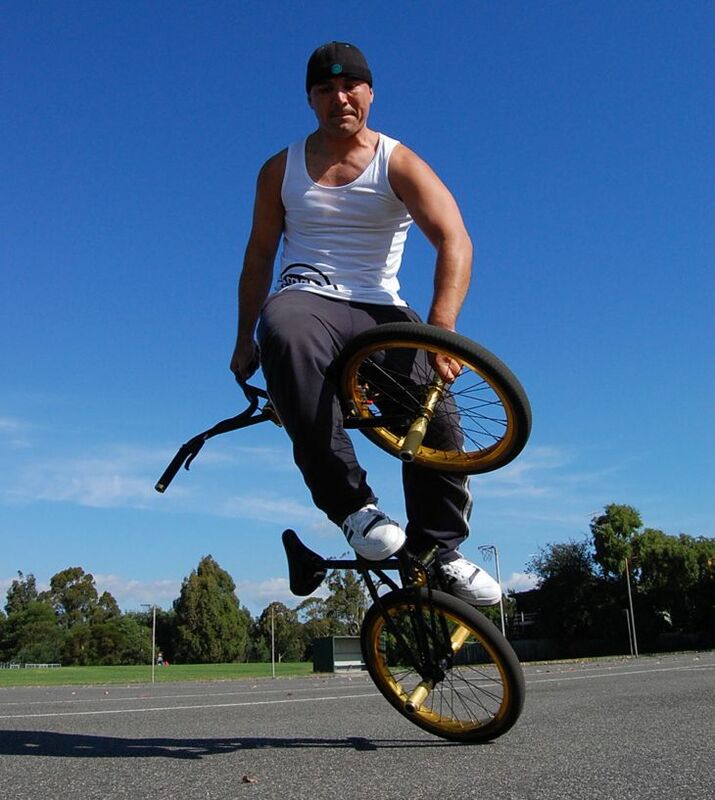 Commentating is Marc Urlich from Strictly BMX fame. Cooper has some good clips in this edit made by Daniel Johnson which they filmed a couple of nights ago. 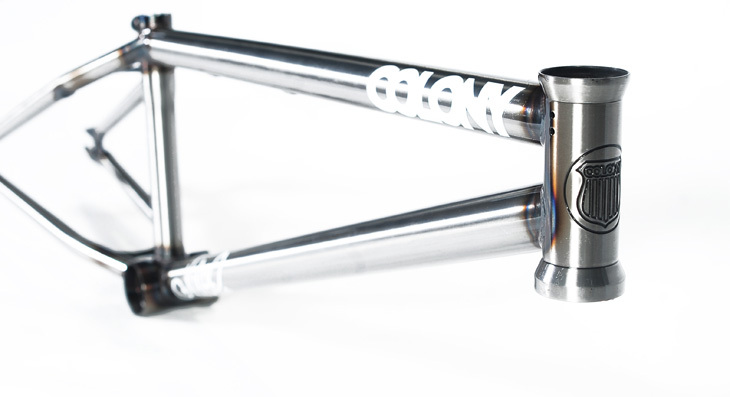 Over on Vital BMX our product guide has been updated with all the fresh new 2012 products. Click here now to check it all out. 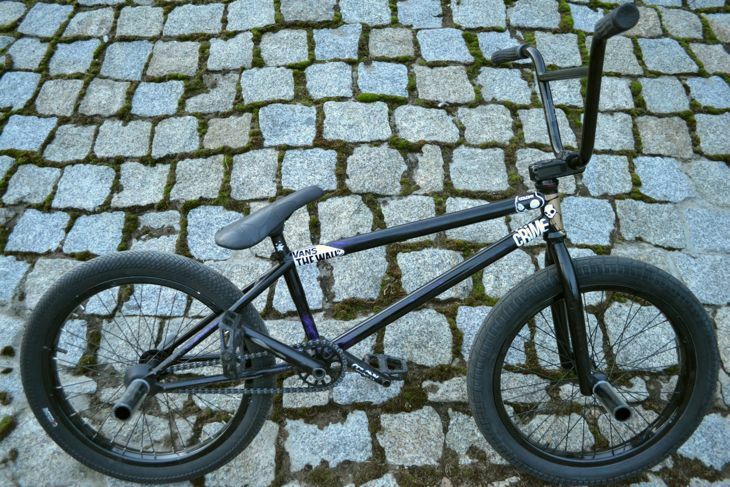 Michal Mycek from Poland sent us a bike check & a little video. Check it out below. He has injured his shoulder & will be off the bike for a little while now though, we wish you fastest recovery mate. 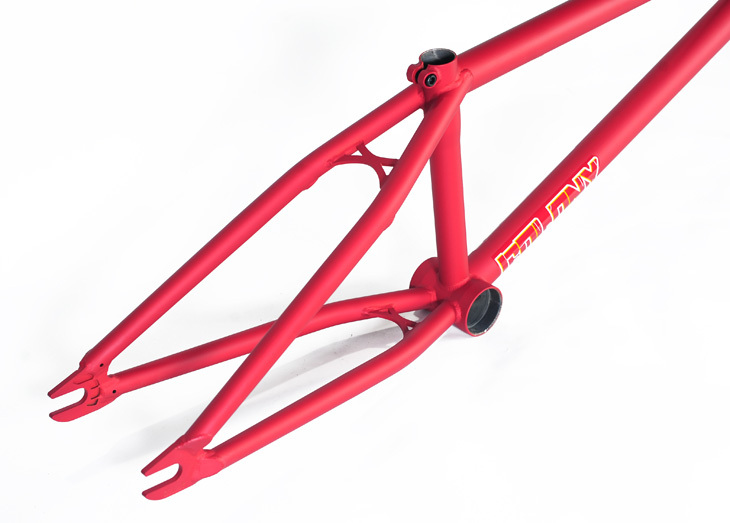 We have a couple new frames on offer for 2012 & a couple V2’s of existing models as well. Below is brief outline of our range. 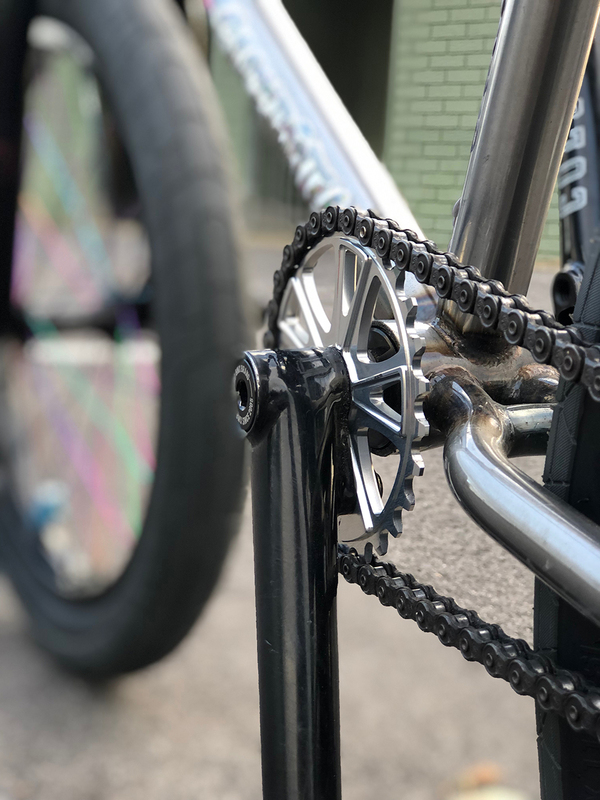 From Zac Miner we have the Miner frame which is available in 20.75″ & 21″ TT coupled with a short a responsive rear end of 13.25″. 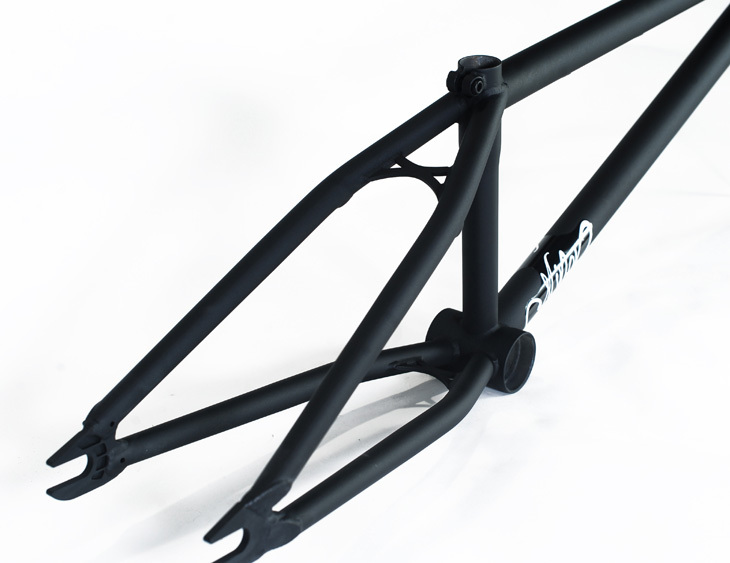 Ryan Guettler’s new frame, The Living is available in 20.8″, 21″ & 21.25″ TT & is all round frame for all types of riding styles. 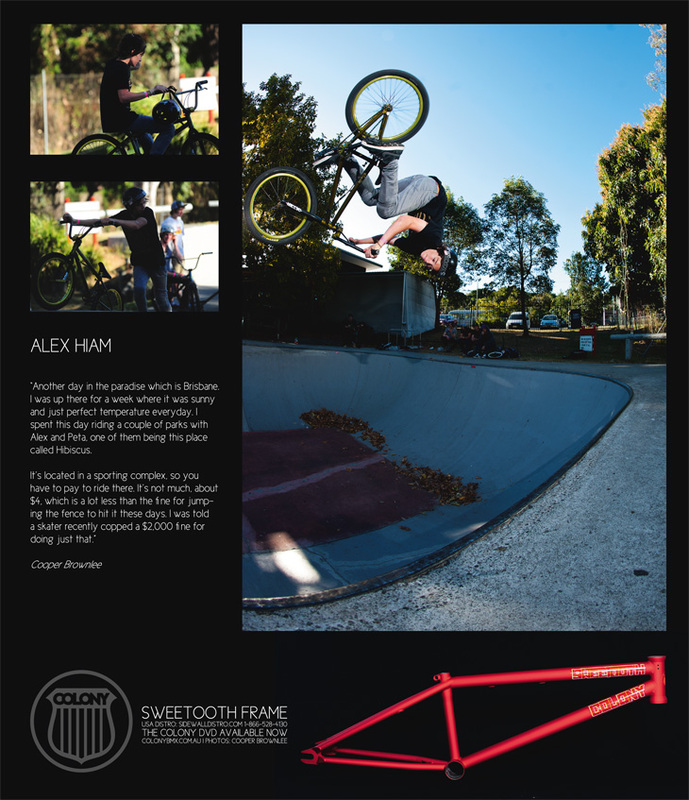 The Sweet Tooth V2 is a revised version of Alex Hiam’s signature frame & comes in either 19.8″ & 20.25″ TT. 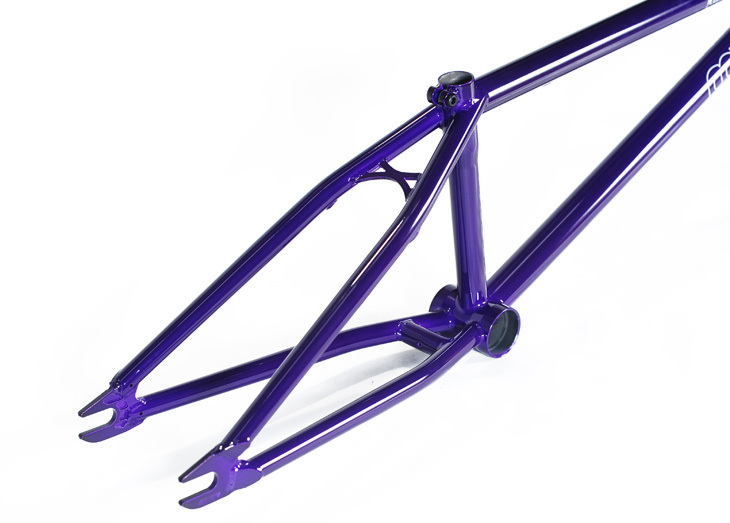 It’s designed for smaller riders who want a responsive frame for progressive riding. 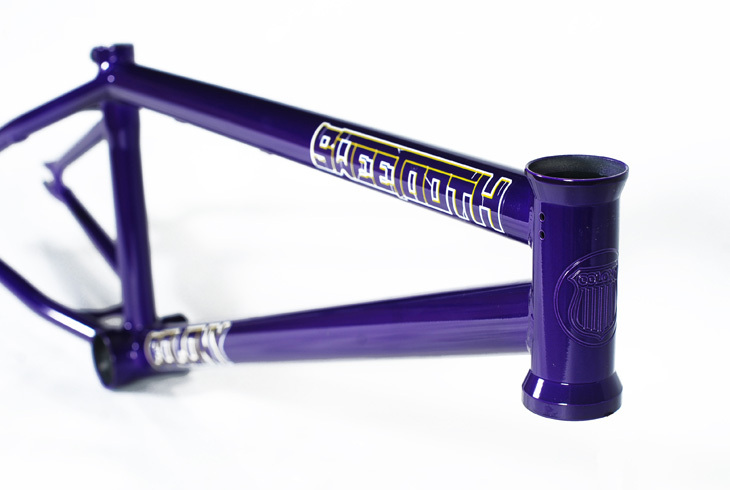 Lastly but certainly not least is Mick Bayzand’s new Teddy V2 frame. 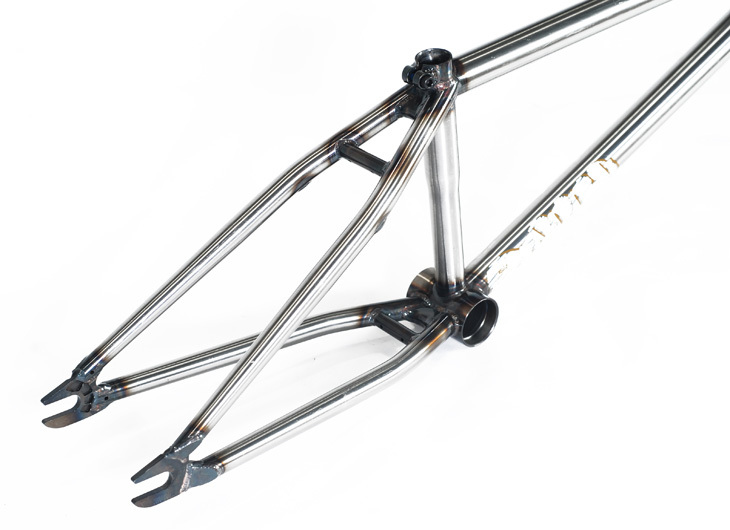 It’s a taller frame built to handle anything Mick (or you) can throw at it. Ready to bomb any rail in sight right out of the box. 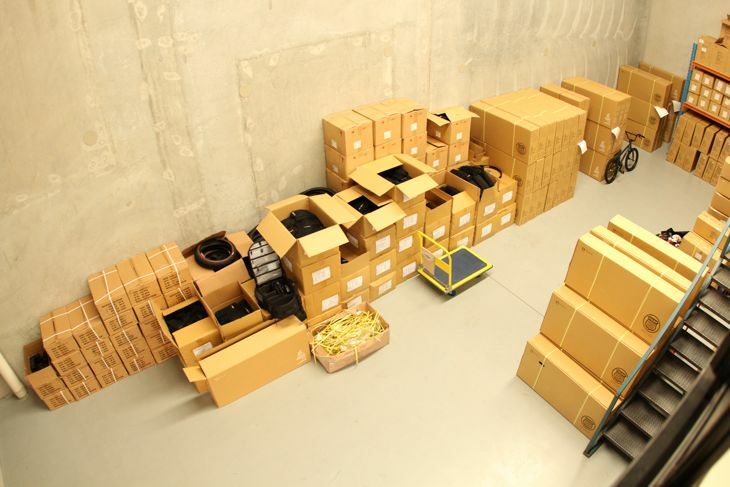 Check them all out at a Colony dealer near you now or buy direct from our online store. 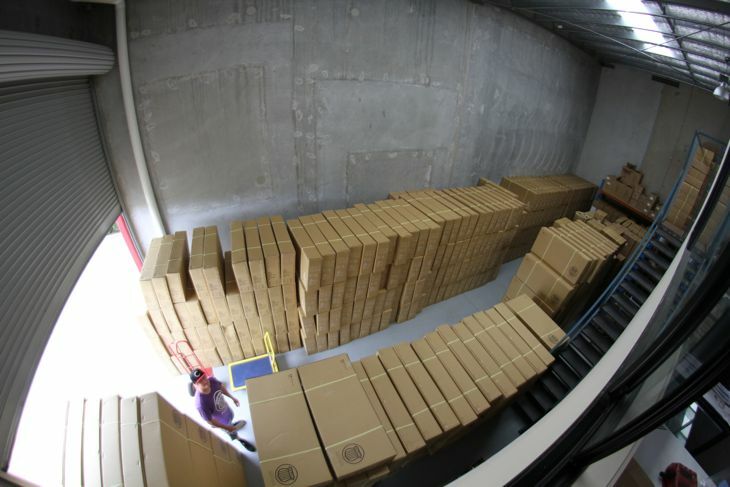 In Australia we received our second shipment of 2012 complete bikes last week & they came in & then went straight back out. 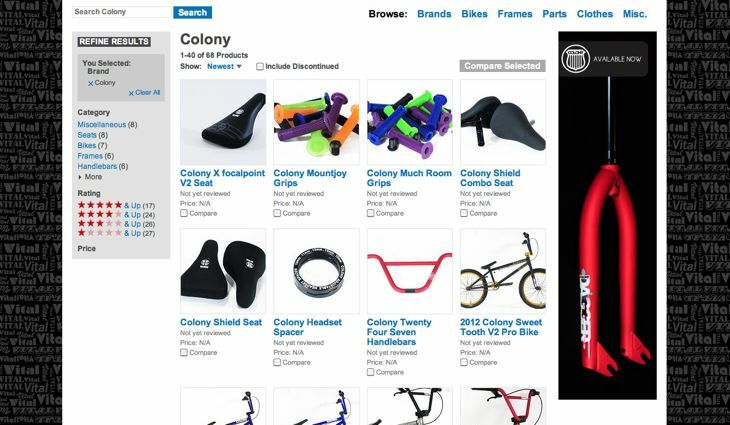 Check with your favourite Colony dealer now for our great value 2012 bikes now. Focalpoint just dropped their 3rd instalment of The Package. Look out for clips from Mick Bayzand, Marnold, Brock Olive & Cooper himself. Some really solid stuff in there. 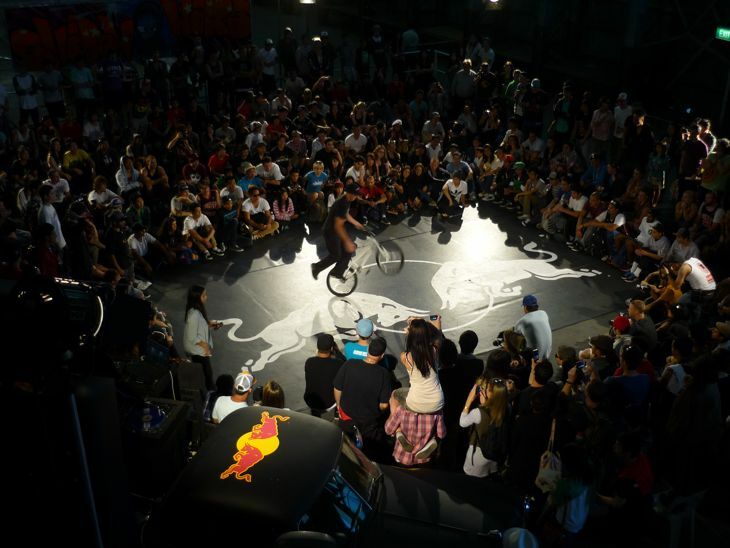 Just days back in Oz, I headed to Sydney for the annual bboy event, Shadow Wars! It was amazing, free event in conjunction with ‘Outpost’ exhibition of street art on Cockatoo Island. I did a demo and the breaking was amazing as usual! – Simon. Simon’s section from the DVD, From The Sky Up is now online for all to enjoy.